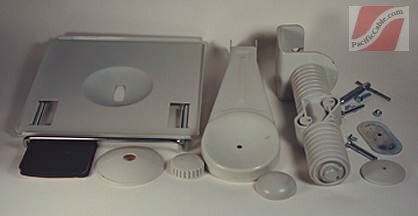 PT-604-12-WH - RJ9 to RJ9 white coiled handset cord. 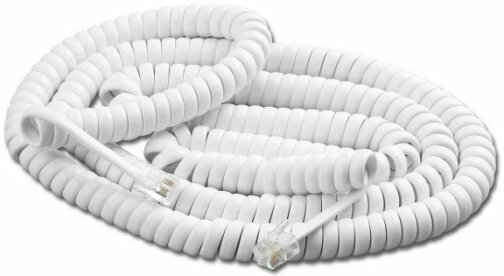 12 Ft.
PT-604-12-WH – RJ9 to RJ9 white coiled handset cord. 12 Ft.